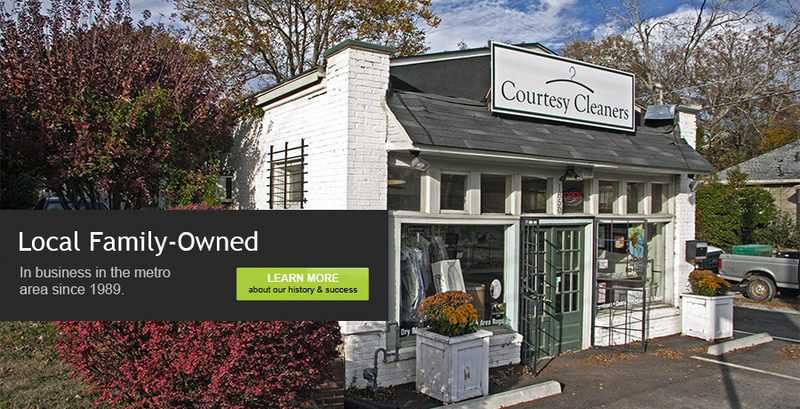 At Courtesy Cleaners we believe in service with style — “the personal touch.” We take great pride in providing the highest quality dry cleaning with the best service, while using an environmentally-friendly process. 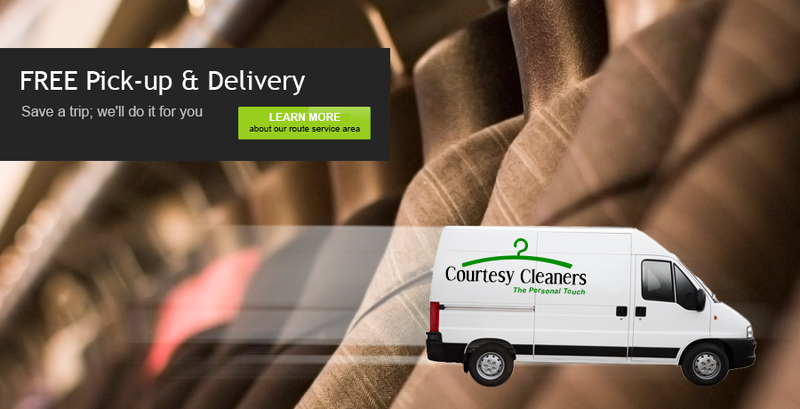 It is our goal to do more than just deliver the finest garment care possible — it’s about always exceeding expectations. 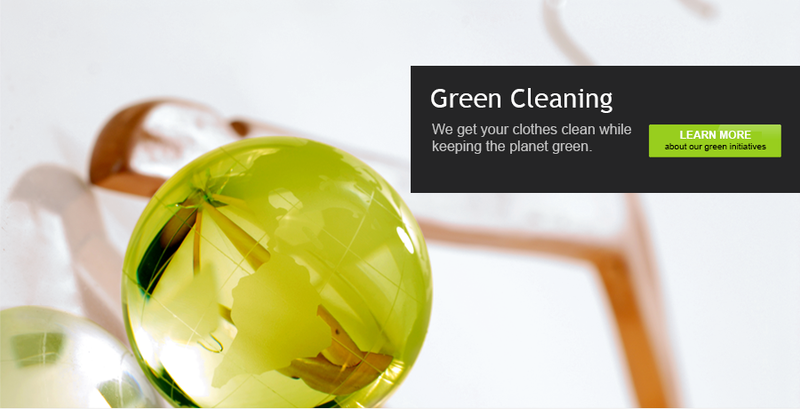 From our family to yours we invite you to stop by and visit us. © 2019 Courtesy Cleaners All rights reserved.